Large block building located in Southern York County. Approximately 4,800 SF. It was originally built as a repair and maintenance facility for school buses. 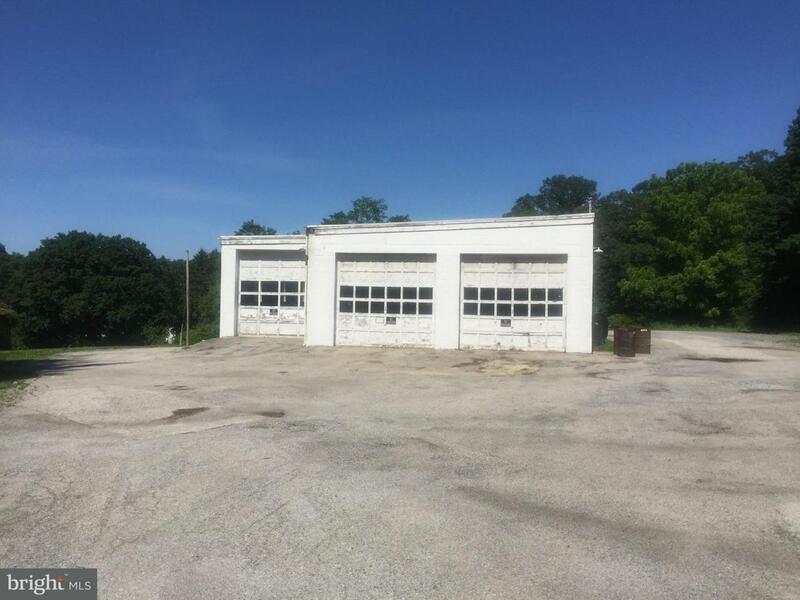 This building features large overhead doors with long drive-in bays designed to service large trucks and equipment. The building also has an office area. Plenty of parking with approx 4 acres. Also a detached barn is available for additional storage. Property being sold as-is. Seller may consider long term lease. Listing courtesy of Bennett Williams Realty Inc.